Southern Truck, the most cost effective and efficient way to lift or level your 2007-2018 Chevy Silverado or GMC Sierra 1500 Series pickup by lifting the front end 2.25 inches. 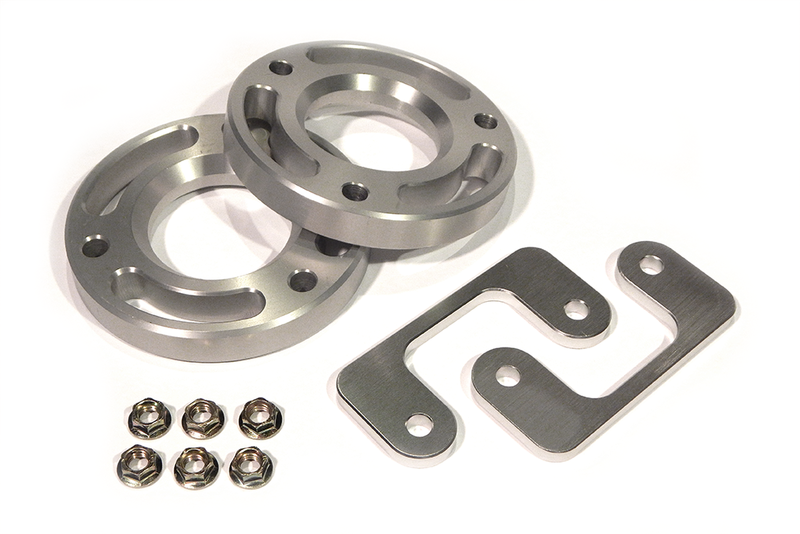 Southern Truck leveling suspension kits do not require modification to OEM parts, no drilling or cutting, and no strut or coil disassembly. 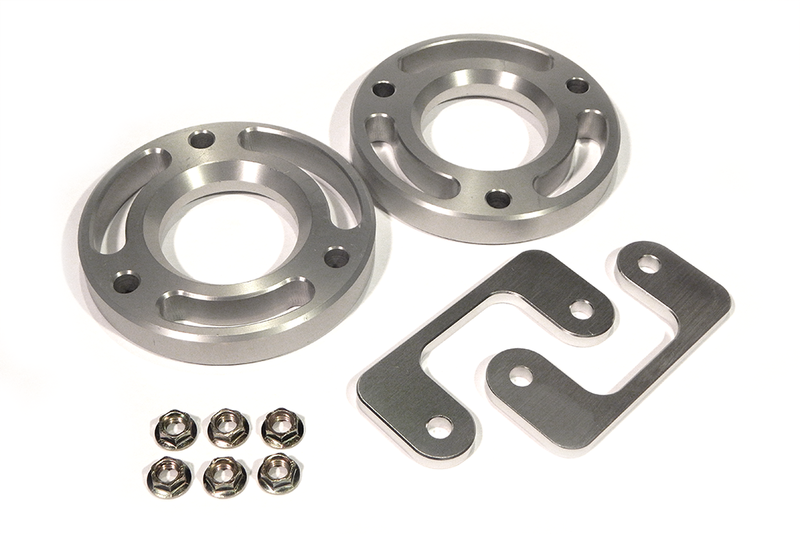 Southern Truck leveling kit systems maintain your factory ride quality and comfort, while increasing ground clearance and leveling the front of the vehicle with the rear. Our CNC-machined 6061-T6 billet aluminum construction ensures your safety, corrosion resistance and a lifetime of use.